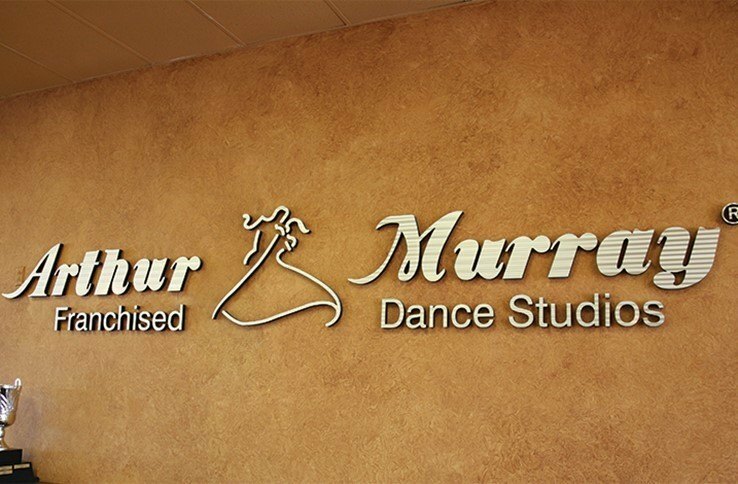 Encourage brand recognition and make your lobby or reception area look sharp and attractive by adding custom designed lobby signs. 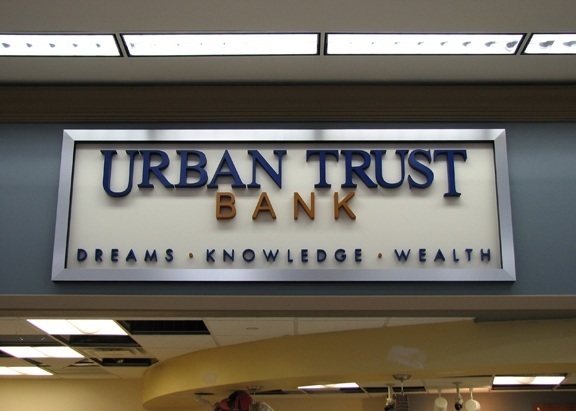 The team at Gotham Signs & Graphics will work with you to create a lobby sign that will truly stand out and make an impression on your clients. 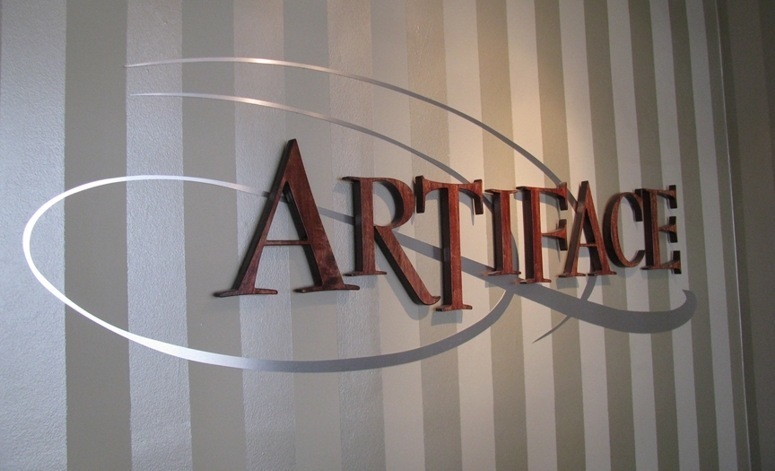 We offer a broad range of materials and finishes to choose from so you can create unique signs that enhances your lobby area while reinforcing your brand. 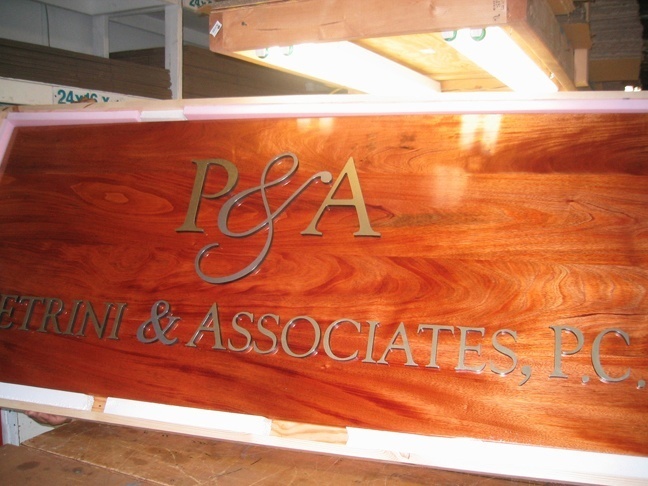 Choosing the perfect sign goes a long way towards distinguishing your company from the competition. 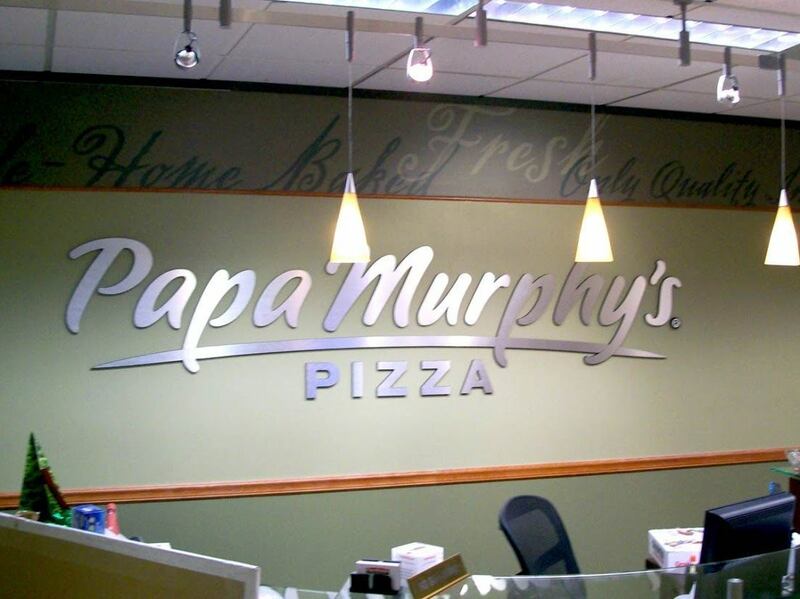 Panels– Crafted of acrylic, metal or foam, these signs are durable and can be crafted in nearly any shape imaginable. 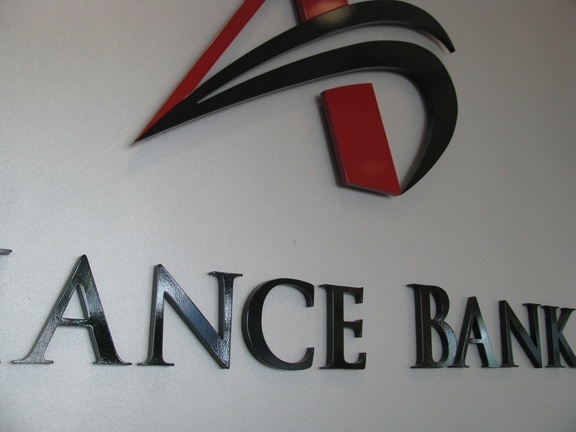 Vinyl Graphics– This style of decor is playful and easy to install and remove. 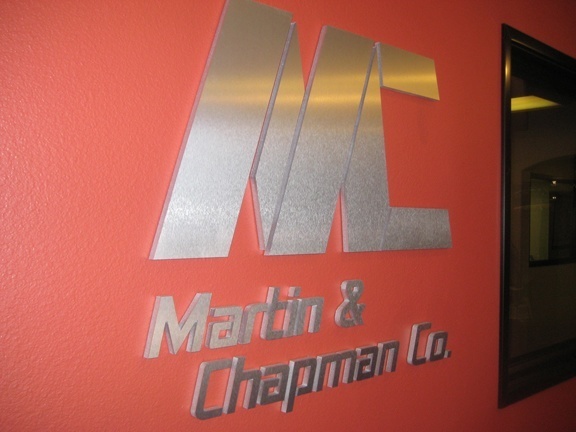 Vinyl graphics are one of the simplest ways to customize any space. 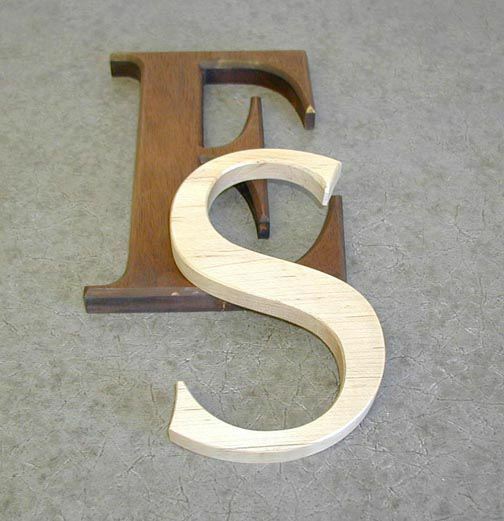 3D Letters– 3D letters offer a high-end sign concept. 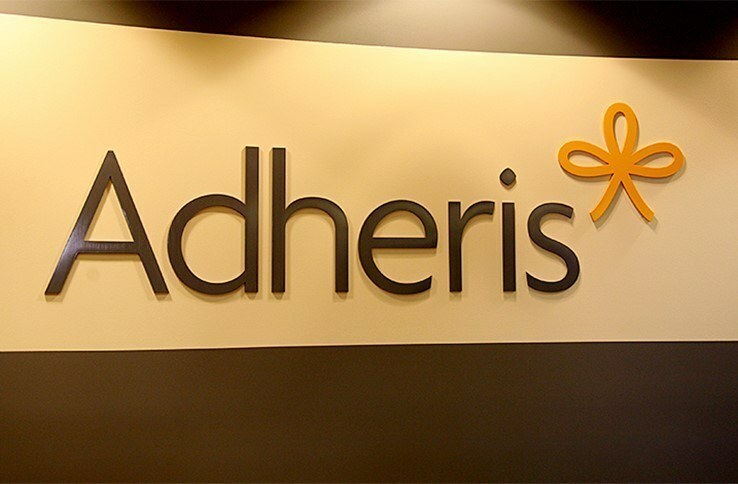 Imagine your company name in three dimensions. 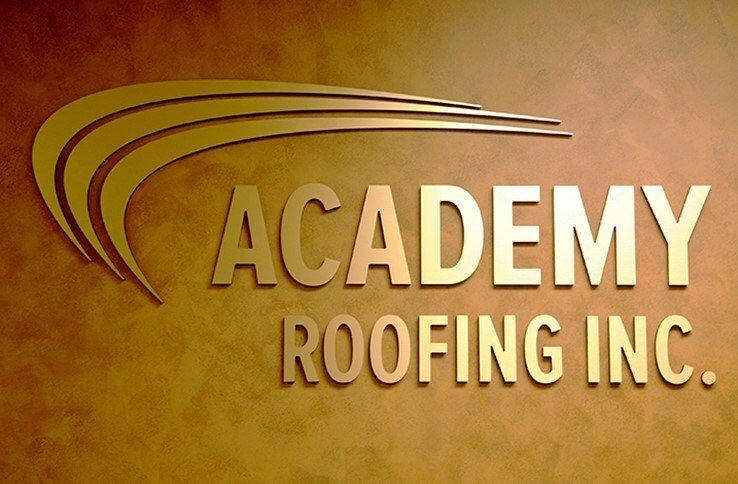 We can work with you to create the letters in a color and font that fits your brand guidelines.